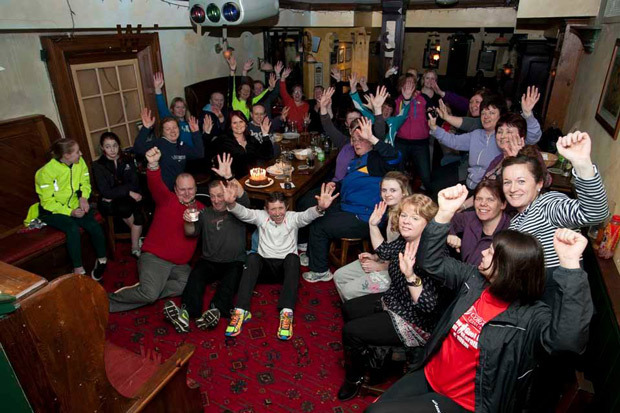 Wild celebrations in the Corner house, Rathdrum as the Operation Transformation team topped the leaderboard. 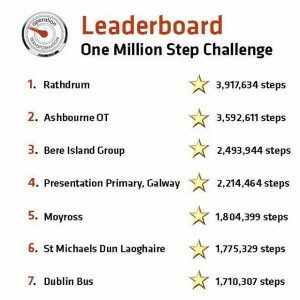 The Rathdrum Operation Transformation team were announced as winners of the show’s One Million Step Challenge last night. Rathdrum took top spot ahead of Ashbourne with over 400,000 extra steps. 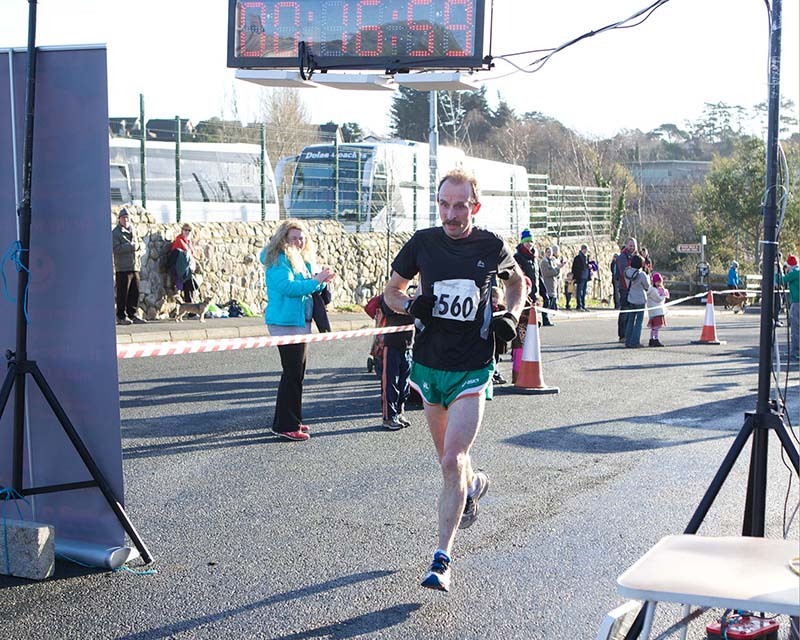 Bill Porter thanked his team which included Rachel Olohan, Daphne Wybrant Cullen and Caroline Cullen. 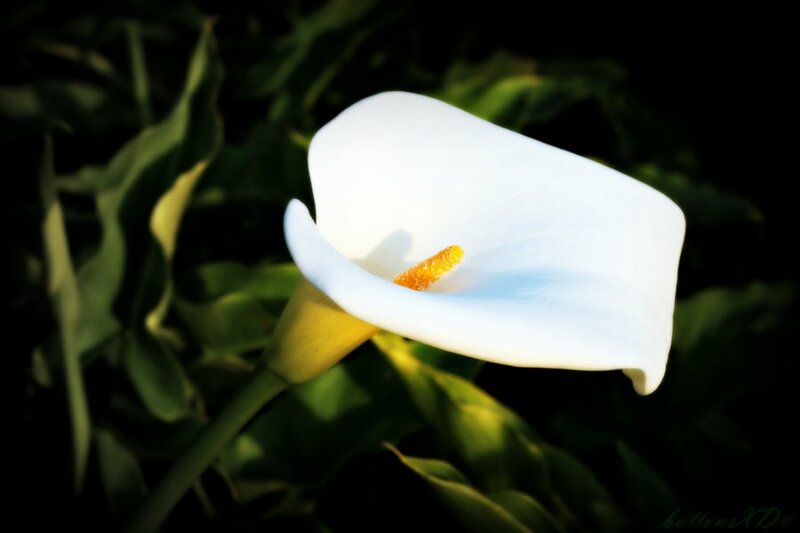 The group got together last night in the Corner House pub and made a special presentation to Breda O’Neill who kept the whole team on their feet.